Chronic Migraine Treatment: Have You Tried These 7 Steps? Migraine headache sufferers are told we don’t know what causes migraines, so all we can do is control them. Thus, chronic migraine treatment today = medication. I would contend that this is just not true. The little “powerhouse of the cell.” That little organelle within the cell that helps to generate energy for a cell. And the “energy currency” for every cell is adenosine triphosphate, or ATP. There are some billion or so reactions that occur in our body EVERY SECOND, and each one of these requires a molecule of ATP to get the job done. Some tissues, like fat, use very little energy. Others, like the heart, our muscles and our brain, use much more. At rest, the nervous system, which includes our brain, is the greatest utilizer of ATP in the body. Once we start moving, the muscles take over and have the greatest need. Imagine that. As you sit here reading this, your brain is requiring mass amounts of energy just to process the information. So what does this mean? It means that each cell of the nervous system requires thousands of mitochondria just to generate the energy needed for a brain cell just to perform it’s basic functions. And each of these mitochondria are little factories churning out ATP for the brain cell to use at an enormous rate. As the mitochondria in your brain cells work, they produce a nasty little byproduct called free radicals. Too many free radicals and the brain cell gets damaged. It turns out that these free radicals may destroy transporters that pick up the a chemical called glutamate from outside of the cell. If glutamate does not get cleaned up the way it is supposed to, it will keep sending its message again and again and again—constantly sending the neuron into overdrive. Kind of like a skipping record (sorry Generation Xers–you’ll have to Google “record…”) that irritates your brain. 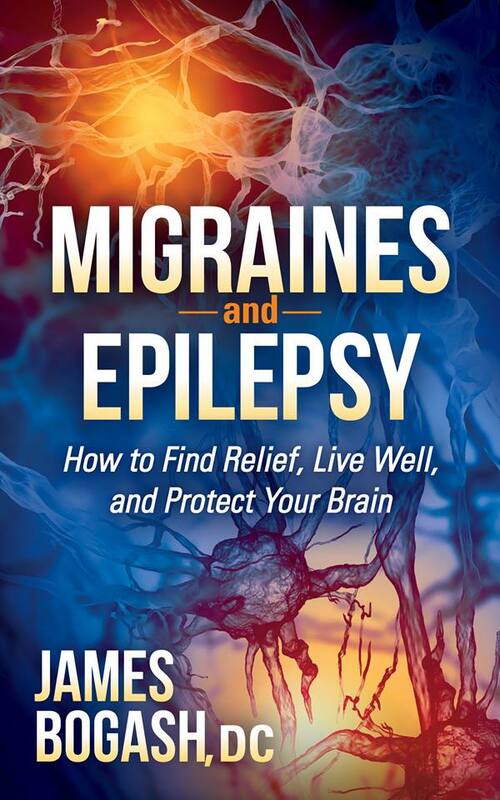 Because of all of the above and more, evidence has been present for several decades now that the protection and nutritional support of the mitochondria needs to be an integral part of avoiding, reducing the severity of and reducing the long term ramifications of migraines and seizures. This particular article reinforces this concept, stating that glutamate activation and mitochondrial problems are critical in the causes of migraines. So what can you do to improve your migraines?